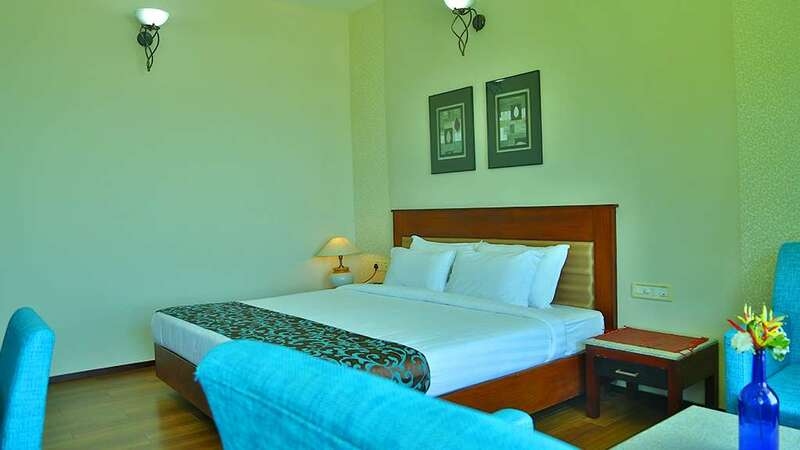 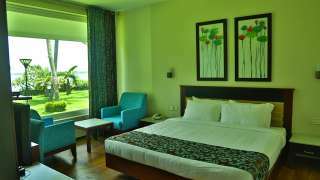 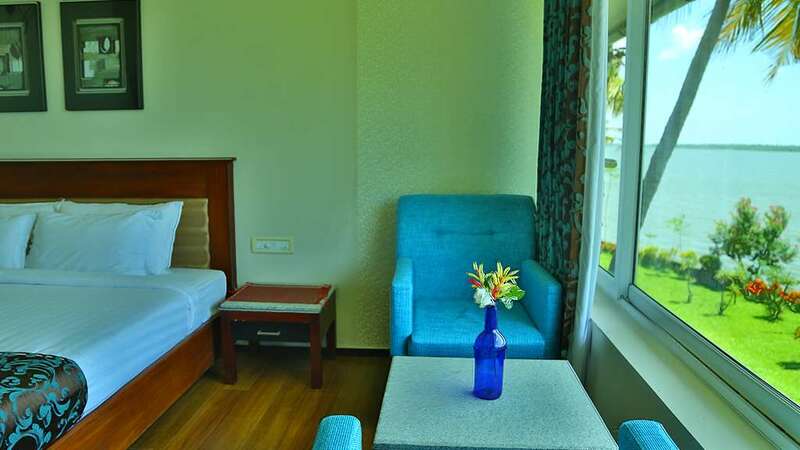 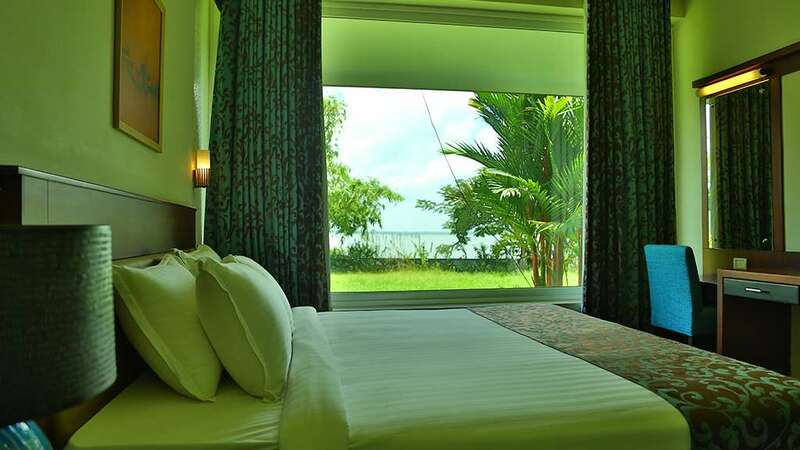 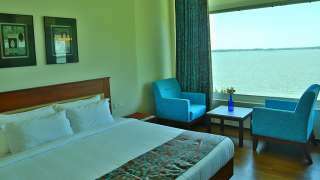 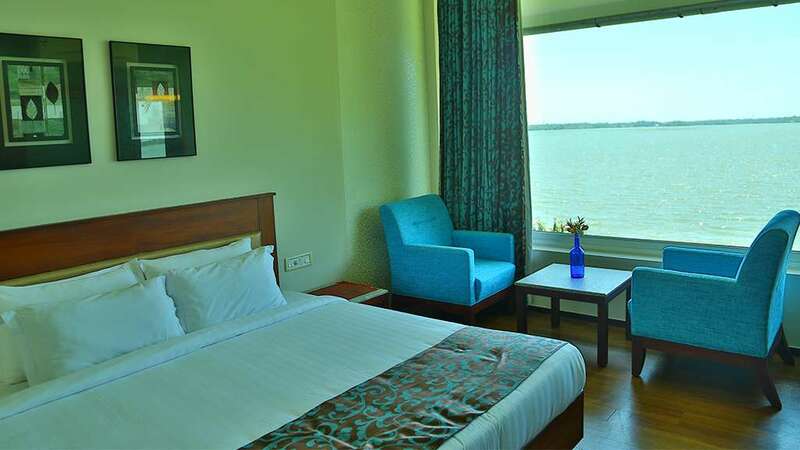 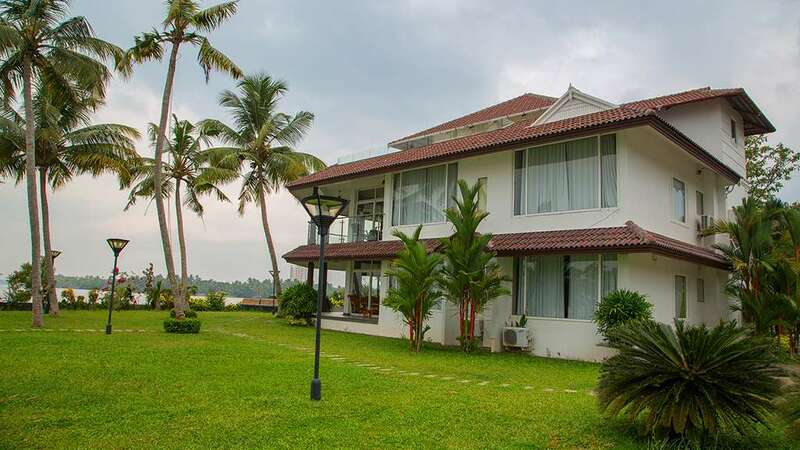 Water’s Edge by Gateway Malabar is your dream come true holiday far from urban cares and pretensions, where the rustling coconut palms and the chirping birds will only break the sweet silence and give you company. 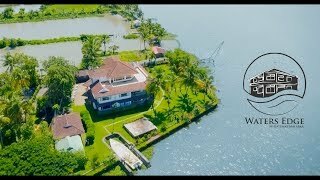 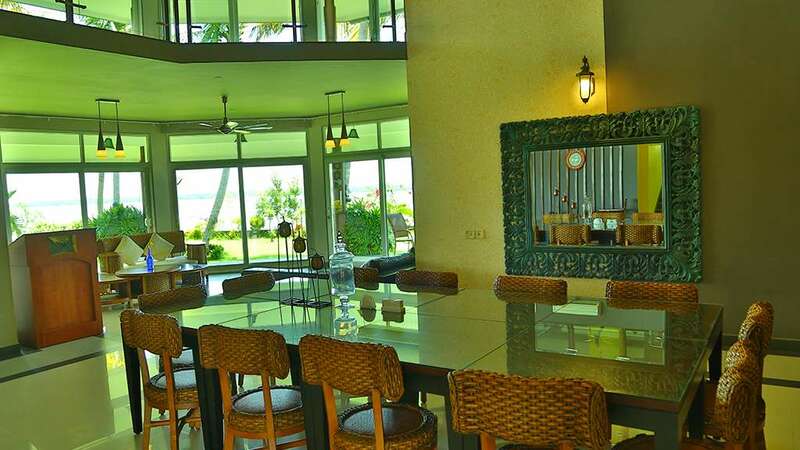 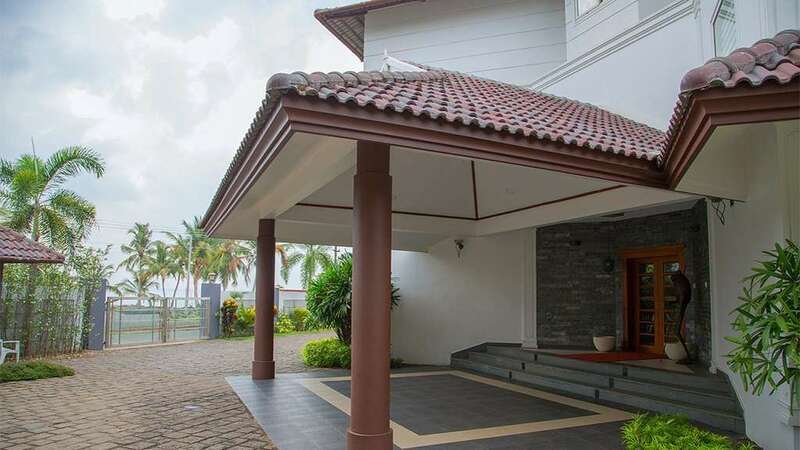 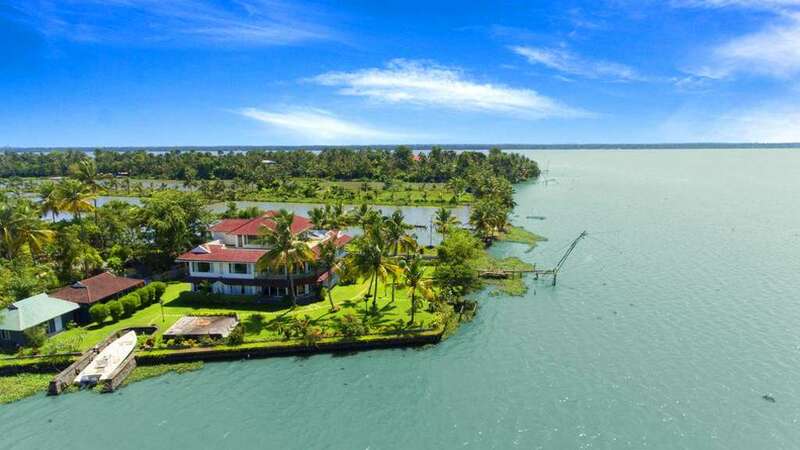 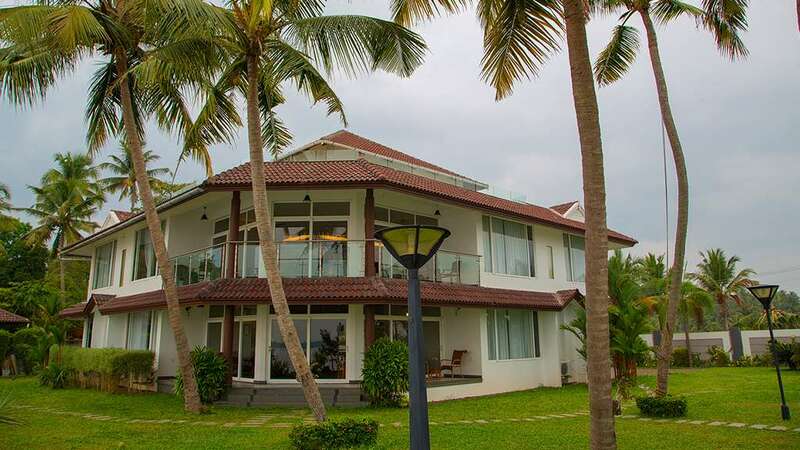 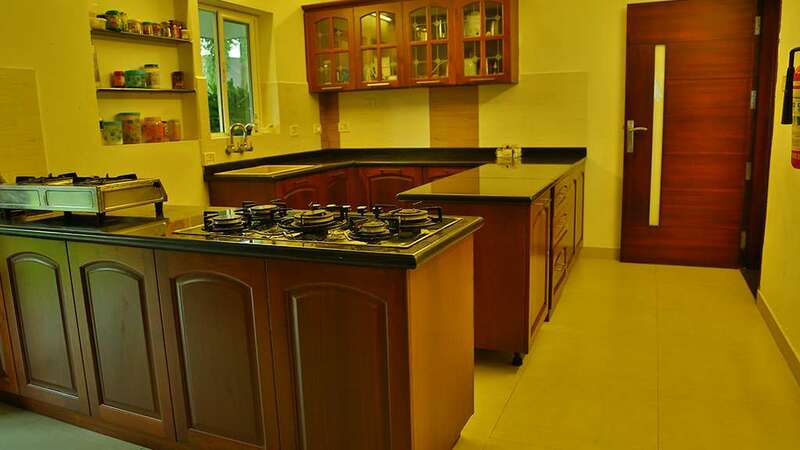 The 6-bedroom villa on the edge of Vembanad lake is the perfect getaway for honeymooners, families or even corporate for that much needed solitude. Enjoy our dedicated service in the privacy of your villa. 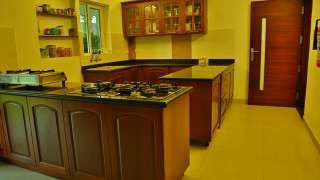 We have two wings with sleekly designed & fully stocked modular kitchens & dining tables. 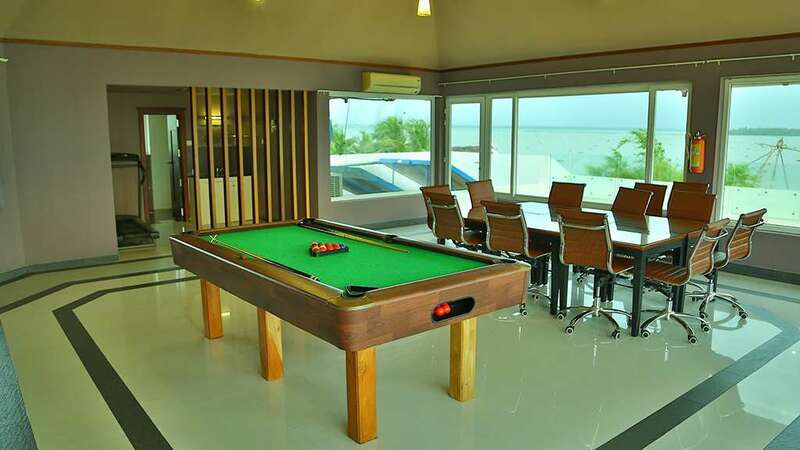 These can be hired by guests if they so desire.